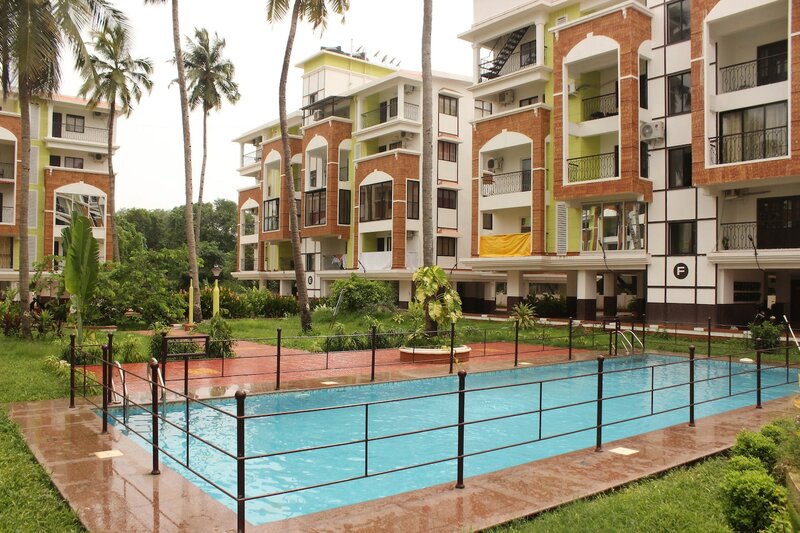 OYO 9722 Home Candolim Beach 1 BHK is ideally located in the heart of Goa. A perfect choice for the business and leisure travellers, the hotel offers quality comfort at unbelievable prices. For any kind of assistance you need in relation to your stay, our skilled and friendly staff is just a call away. The rooms have been designed per the taste of modern travellers with each element of decoration chosen passionately. You can find all the amenities like AC, Geyser, Mini Fridge to your comfort. Wander around the city visiting its top attraction like Church Of St Alex Goa, Casino Pride and Casino Palms. Come back to rest your head in OYOs peaceful environment. In case you run out of cash midst your shopping spree, visit State Bank Of India ATM, HDFC Bank ATM and Axis Bank ATM located nearby.